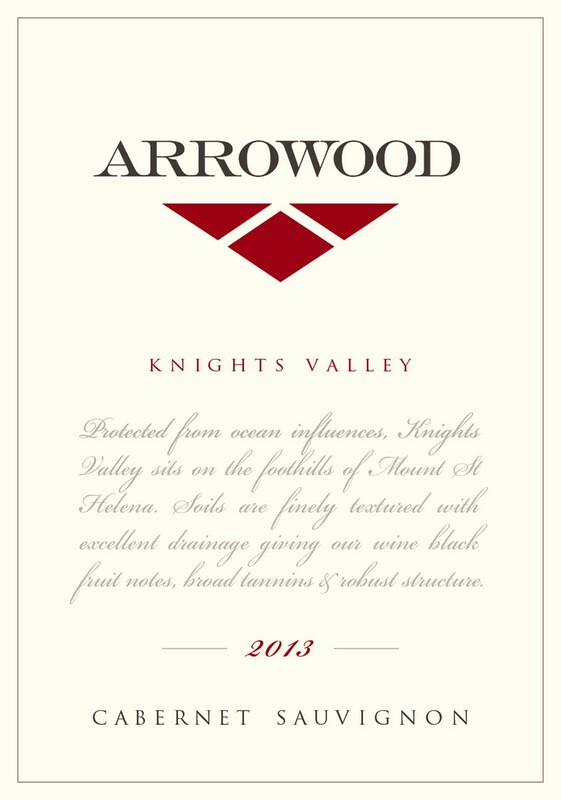 The 2013 Cabernet Sauvignon is intense with aromas of dark cherry and red plum. Notes of violet and blueberry jam come through on the mid-palate along with nuanced spice and licorice. The concentrated mouthfeel and soft tannins are a testament to this great vintage, coating the palate with a lingering red fruit finish.